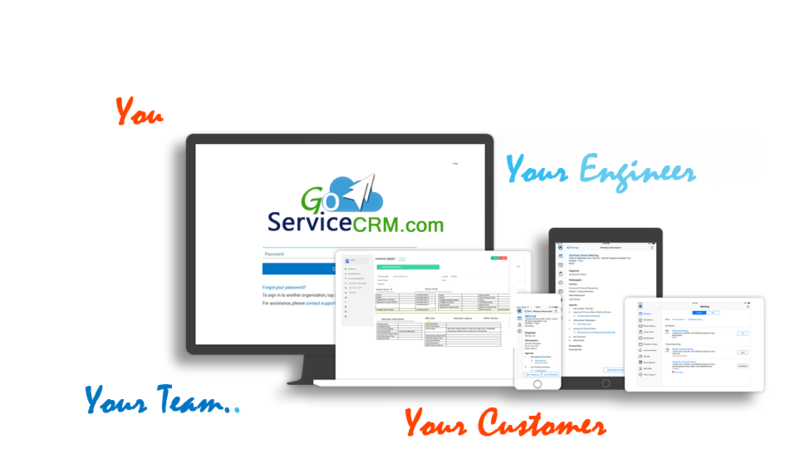 Provides a great customer support experience.Prioritize, manage and close an ever-increasing volume of requests that reach your organization through a variety of channels.This is a flexible, web-based help desk support tool that allows you to provide the support experience your customers deserve. 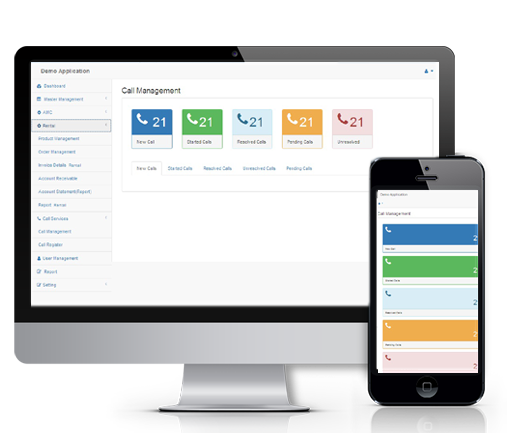 NewPro enables you to record the essential details related to complaint such as the customer contact, the caller details and complaint description. Service engineers can attend the call while on the go through their smartphones. Service Engineers will complete the Call and submit Status. You can track details such as status of complaint, measures/action taken to resolve the issue.